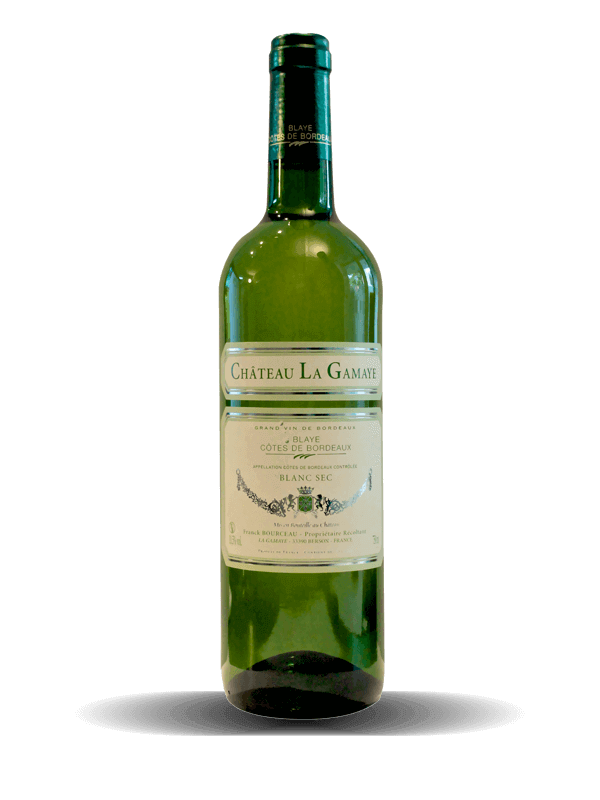 Château la Gamaye belongs to the Bourceau’s family since more than five generations. After an adolescence to support his father on the vineyard, Franck Bourceau takes over the vineyard in 1983 and does not stop enriching it. With 5 acres the 1835s, the vineyard was developed to 50 acres. Franck Bourceau fund, over time and acquisitions, the balance between traditional know-how and modernity. The estate is composed today of 2 differents Chateaux divided on 2 appellations, Château La Gamaye (Blaye Côtes de Bordeaux) and Château Haut Mangaud (Côtes de Bourg) and propose subtle wines, all classified in AOC (Protected appellation). Overhanging the Gironde river, Vineyard Bourceau is situated in the North of Bordeaux, on the villages of Berson and Saint Trojan, cradle of vineyards since the Middle Ages. Thanks its situation, it benefits from all the assets of a nature with a generous terroir. It takes advantage of a microclimate which protects it from spring frosts and the clay-calcareous hillsides make an exceptional ground. Beside Cabernet Sauvignon and Malbec grapes, the Black Merlot hold a special place. Vinification: Alcoholic fermentations made under low temperature (16°C) to extract the maximum of fruits. Appearance: A very pale color with greenish tints. Bouquet: Very aromatic and fruity (yellow fruit). Palate: Dry and very fruity. Marked presence of the fruit aromas in the attack and a most elegant finish. Alcoholic fermentations made under low temperature (16°C) to extract the maximum of fruits. 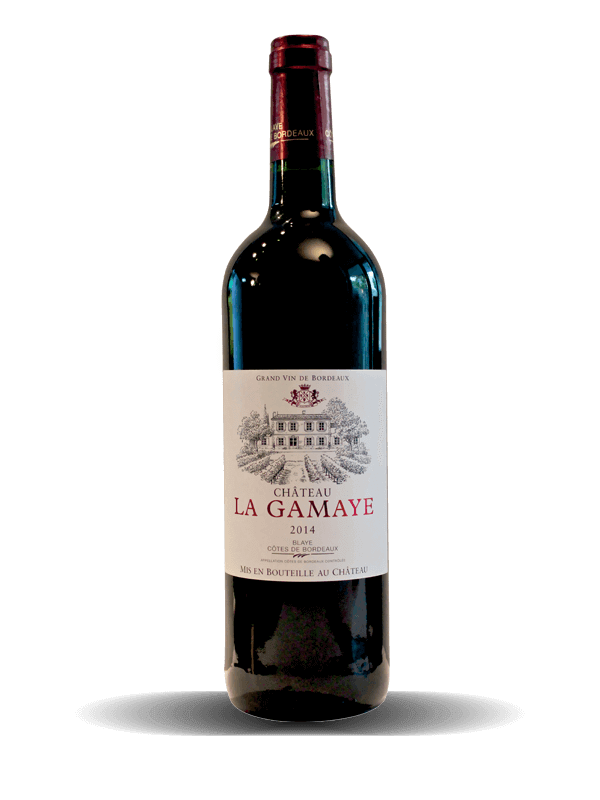 With a lively red color, this wine offers a complex panel of aromas of red fruits. Skin maceration made under low temperature (8°C) to extract the maximum of fruits. Long pumping-over during the middle of alcoholic fermentation. With an intense color, this wine offers aromas of mature fruits and vanilla. Silky and fine tannins very balanced. Vintage 2014: Silver medal (Lyon 2014). Vintage 2015: Gold medal (Lyon 2015). 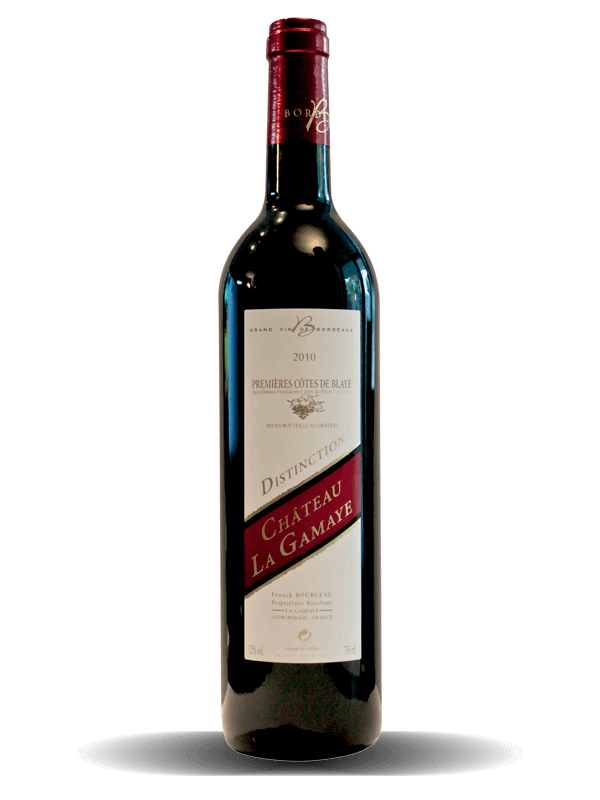 This wine offers a very beautiful deep, almost black intense color to the reflections garnets. The nose opens on deep fruits, made by steams of blackcurrant and by blackberries. Beautiful notes of roasted dues in the new wooden breeding are relieved by smells of soft spices (cinnamon, licorice). The wine is powerful, structured with a delicious pulpit and final. Earthy black cherries, smoke and black raspberries are easy to find in this concentrated, easy to like and already open, Bordeaux value wine.